The Classic Creations Boutique is held at The Hermitage Museum in Ho-Ho-Kus, New Jersey. 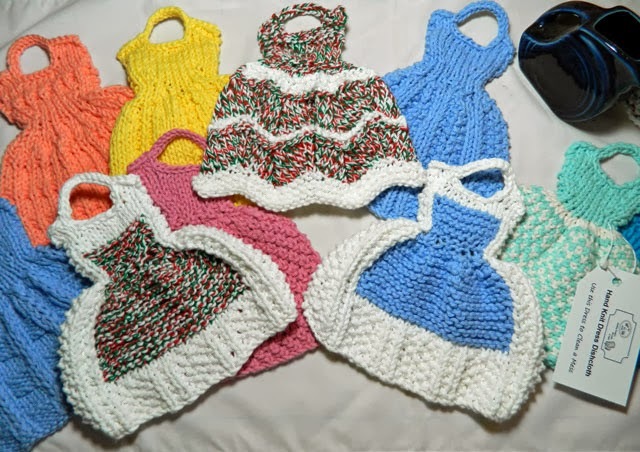 This year, I’m thrilled to be offering my hand knit dress dishcloths for sale. In addition to the dishcloth patterns that I offer for sale in my Ravelry pattern shop, I’m offering the finished dress dishcloths for those that don’t care to knit their own. 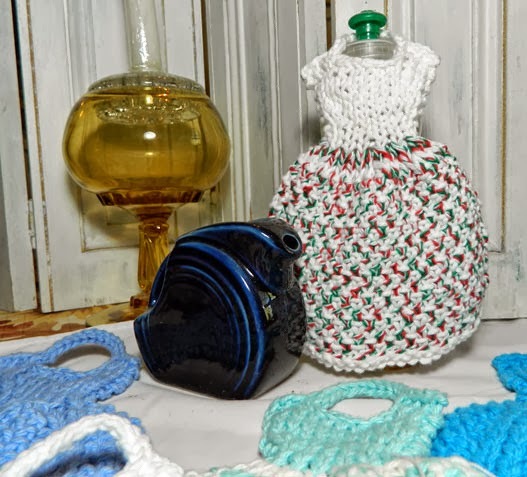 These dishcloths are great holiday gifts. So many people have told me that they use them in both the kitchen and the bath. They often gift them with a bottle of body wash for the bath or dish detergent for a great Hostess Gift. Here’s a photo of some of the dress dishcloths that will be available at the Boutique. These two are new designs for the Holidays. I haven’t published these patterns yet and they are currently exclusive to the Classic Creations Boutique. If you live locally in New Jersey, I hope you’ll visit the Boutique to see all the wonderful creations. 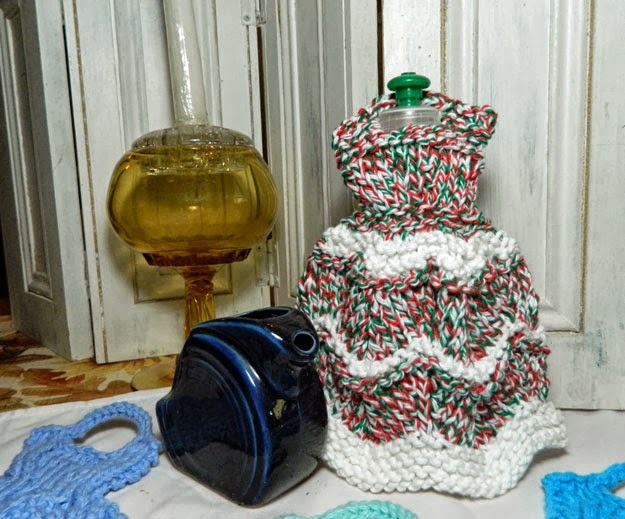 If you knit, hope this inspires you to get ready for the holidays.